#CapsNotHats – and this is one lovely cycling cap from Cycloramic.cc. 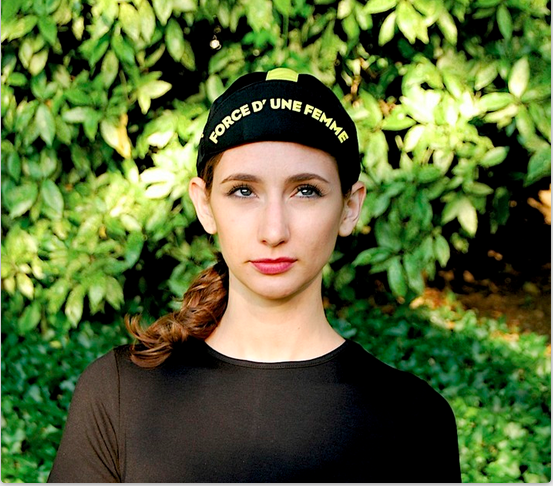 Force d’Une Femme cap, produced in collaboration with @LinoCycles, commemorates the first edition of ‘La Course’ women’s race at this year’s Tour de France. 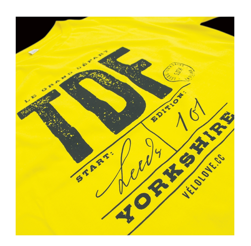 A snip at £16.